What your hive may look like ten days after installing a bee package. 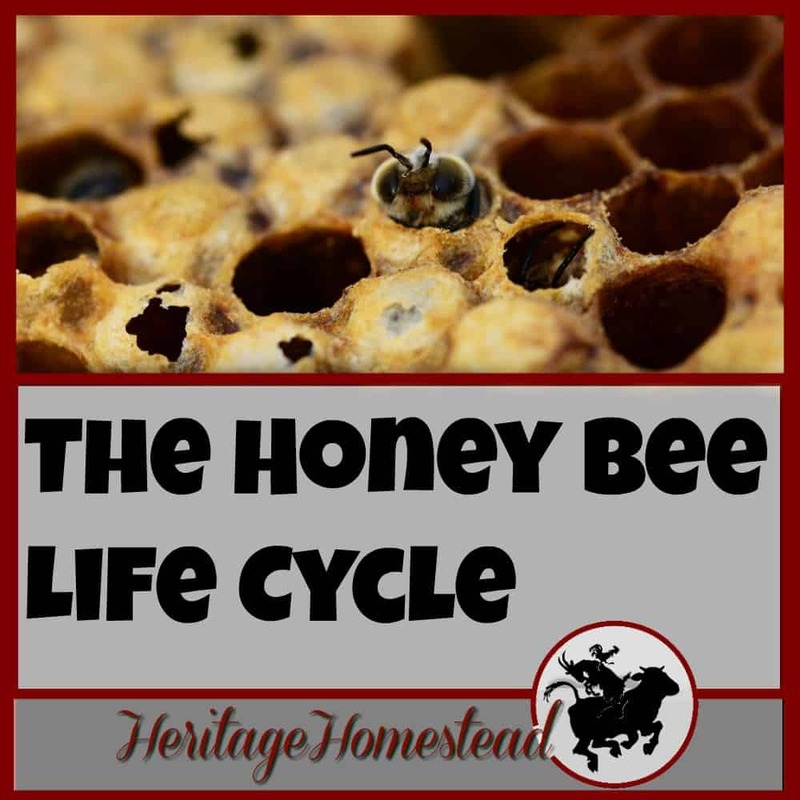 The honey bee life cycle has most likely begun with eggs, larva and capped brood! 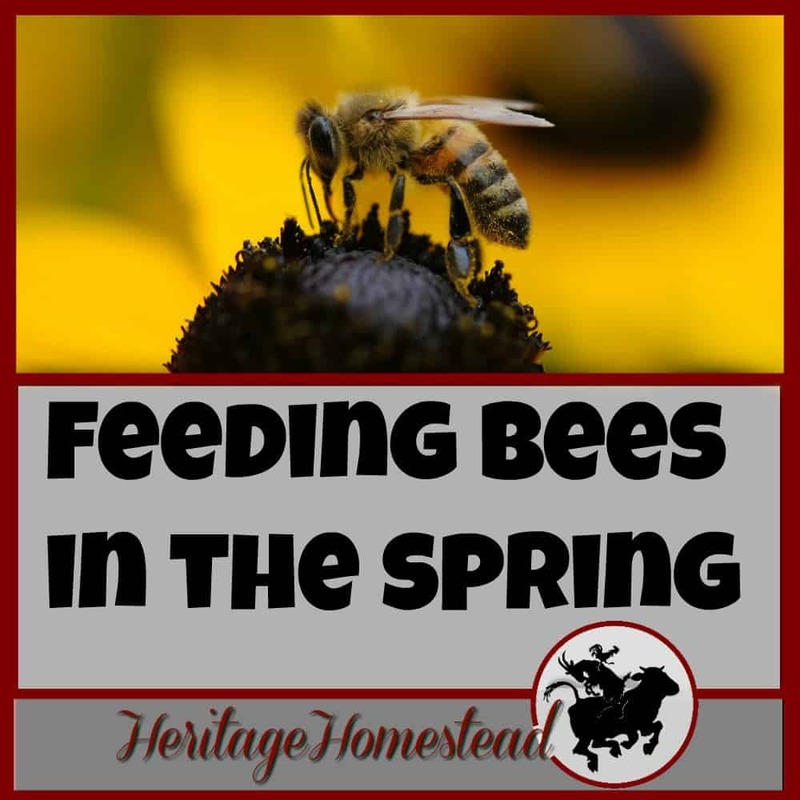 Feeding bees in the spring. 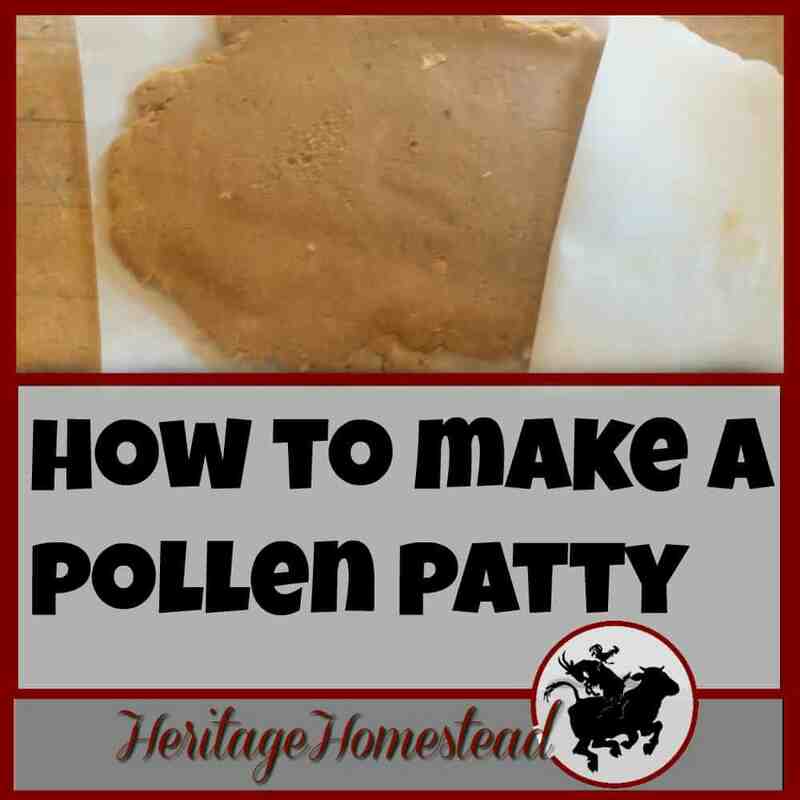 What do you do with the bees you wintered? 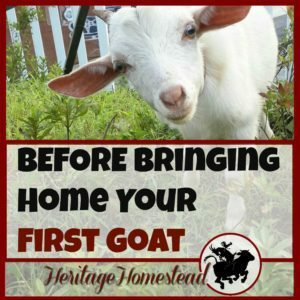 That’s a really good question and I hope to help you out with the answers. 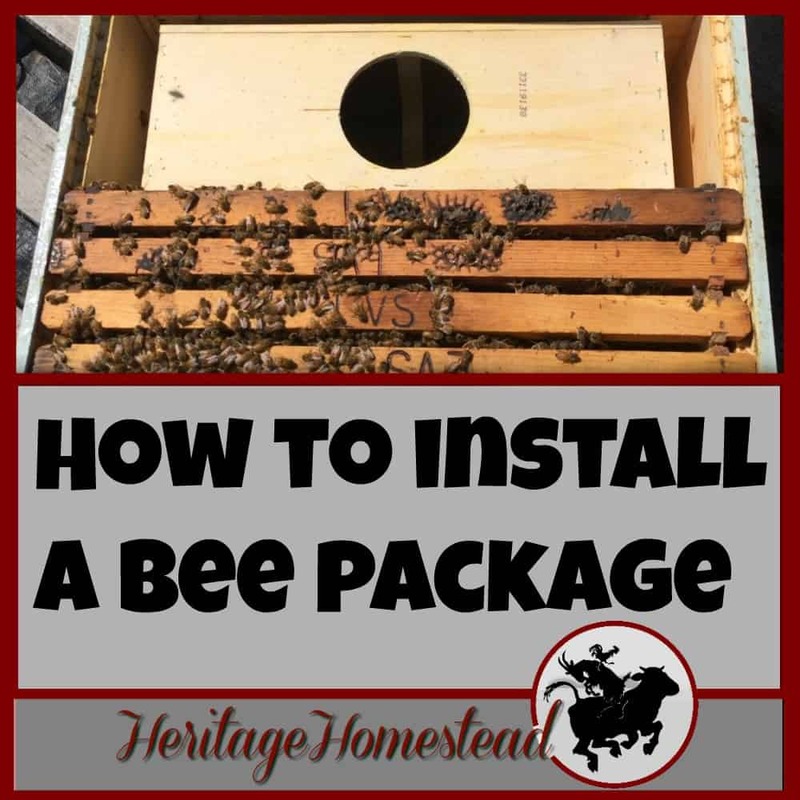 Learn a great way on how to install a bee package! 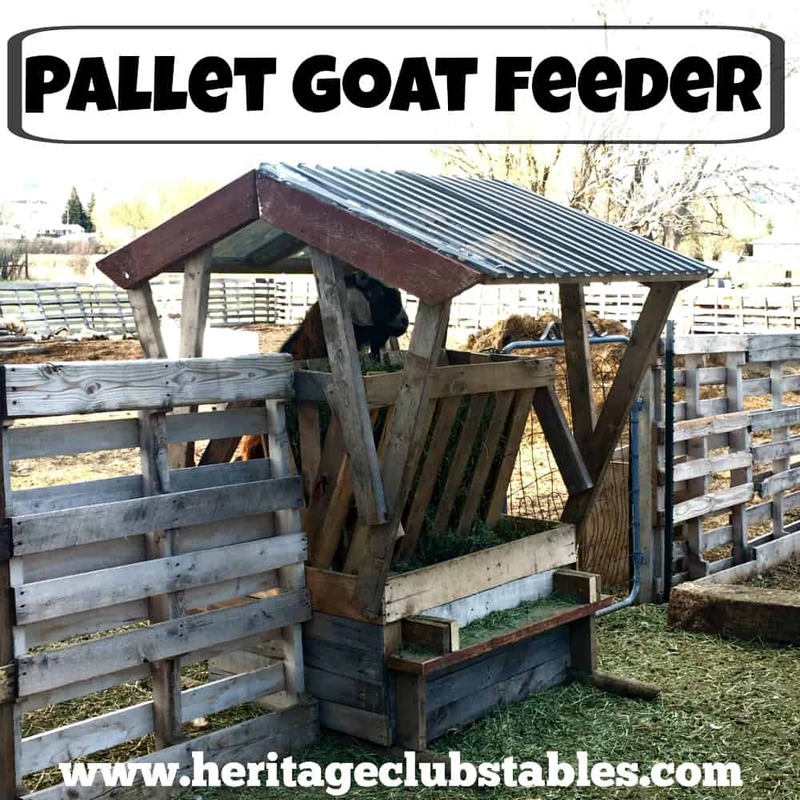 Print out a FREE PDF step-by-step guide. 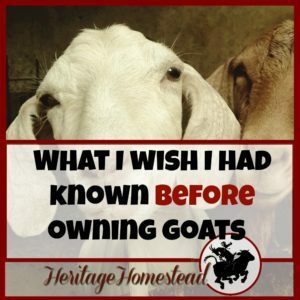 Join me, an average individual like yourself, in this adventure! 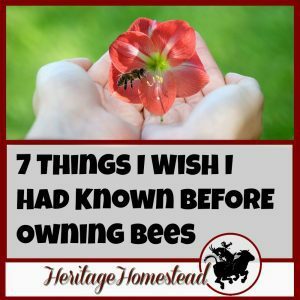 Are you ready to get started with bees but not really knowing how or where to begin? 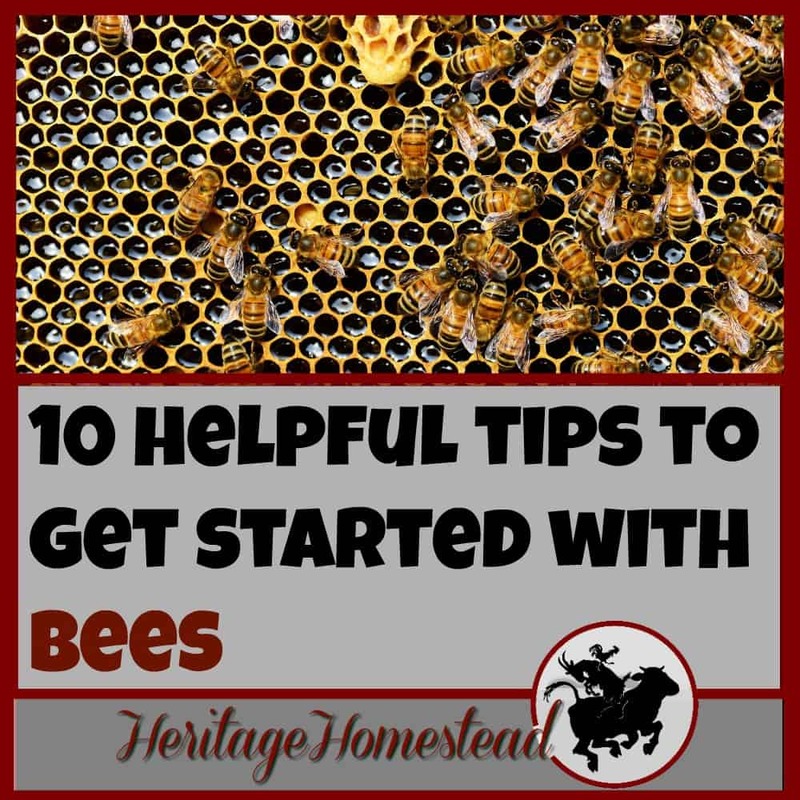 Follow these 10 helpful tips to getting started with bees!